Make life more simple with Coselgi hearing aid accessories. They make it easy for hearing aid users to connect quickly and instantly to remote controls, TVs, personal audio systems, tablets and more. Whether it is music, phone calls, TV or remote controls, there is a Coselgi hearing aid accessory for every situation. 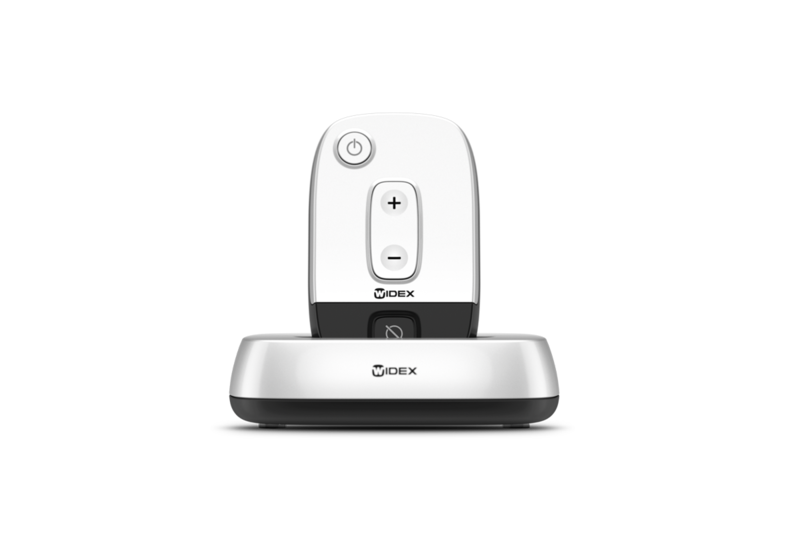 COM-DEX is a hands-free device for streaming high-quality sound from any mobile phone to Coselgi hearing aids. For even more convenience, you can discreetly control your Coselgi hearing aids via Apple Watch™ on your wrist. 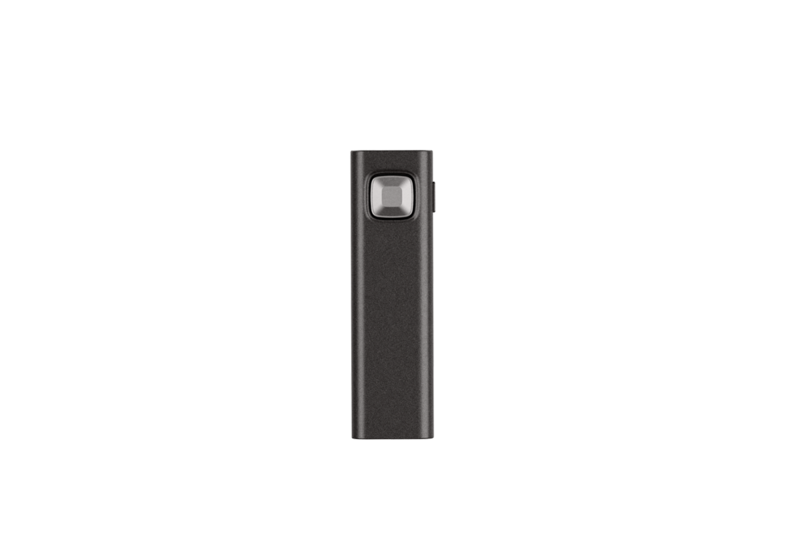 The COM-DEX Remote Mic lets you hear one-on-one conversations easily - even in noisy environments. It's the perfect companion to COM-DEX and links wirelessly to Coselgi hearing aids. With the CALL-DEX device you can discreetly stream conversations directly from any mobile phone to Coselgi hearing aids. 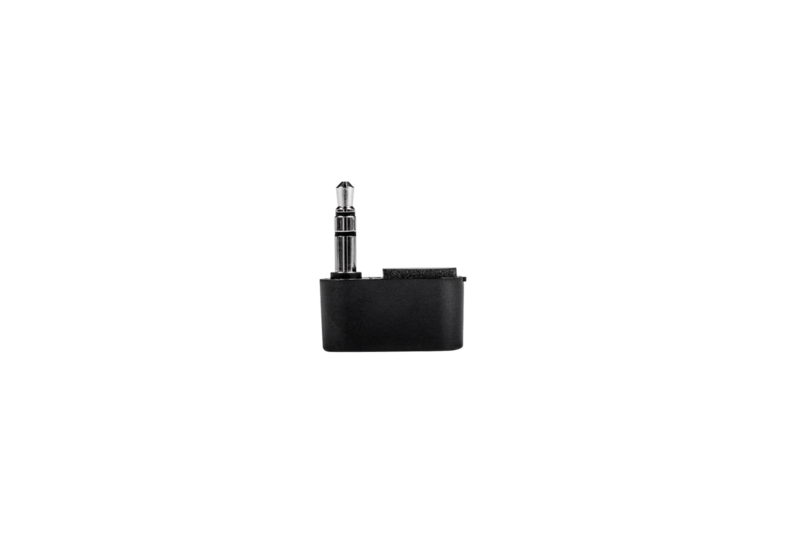 The UNI-DEX plug and play device has a in-built microphone. 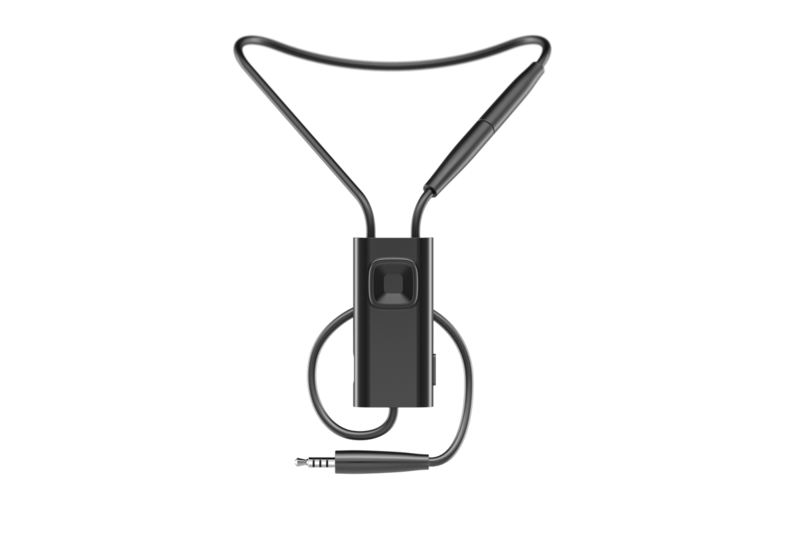 It allows you to talk hands-free when using a mobile phone or Skype via computer or tablet. The user-friendly TV-DEX device allows you to enjoy up to 10 hours of real-time high-quality TV sound. 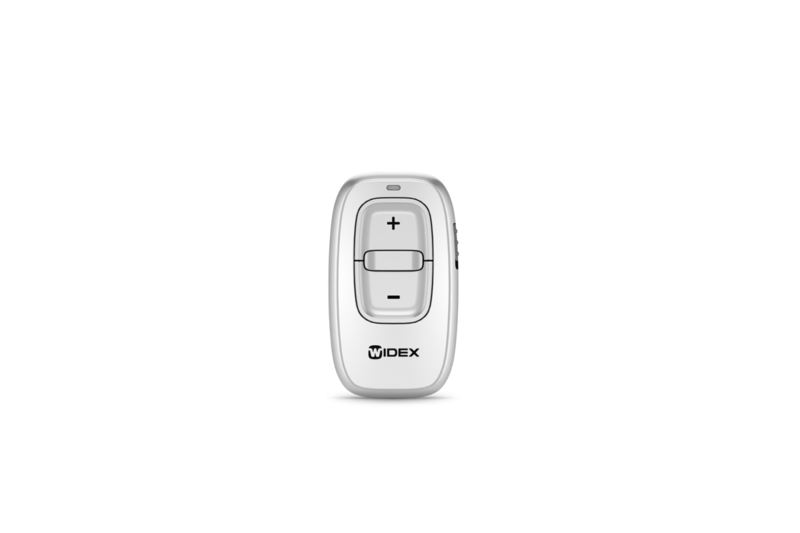 The RC-DEX device is a small remote control. It allows you to discreetly adjust volume and change between programs. 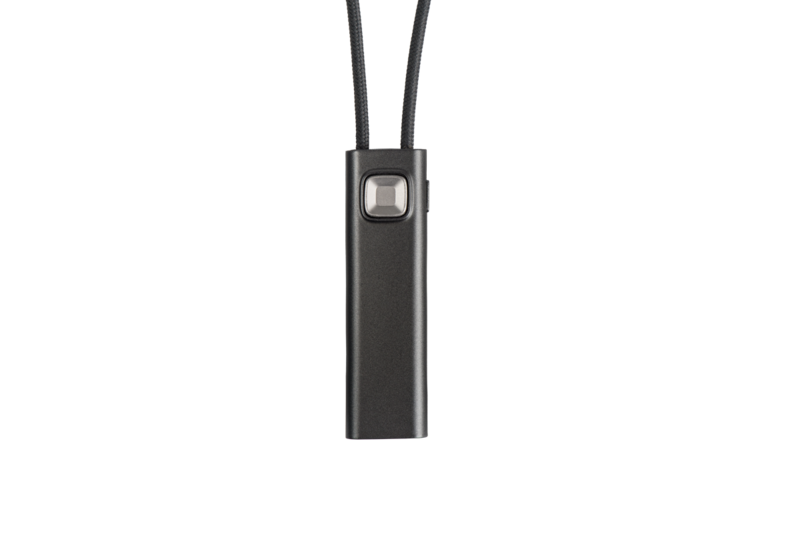 A high quality streaming device that is small and discreet, and designed especially for wireless hearing aids.